Mr O’Brien’s musical career began in the Australian Army Band where he was principal French Horn for over seven years. During this time he also played in many orchestras and shows including Willoughby Symphony Orchestra, Penrith Symphony Orchestra, Newcastle Symphony Orchestra, Miss Saigon and the Phantom of the Opera. He is currently a lead musician and music director of the brass quintet in the NSW Ambulance Service Band. He is also a lead musician in the Corrective Services Band where he was the stand-in conductor for two years. He currently co-conducts The Harmonix Concert Band which is a community band at Castle Hill for people from primary age to retirement age. Since leaving the Army Band Mr O’Brien has learnt to play all the instruments which are in concert bands and prides himself on his knowledge of these instruments, including the servicing and repairs. He has been involved with many successful school band programs as a conductor and instrumental tutor over the years and prides himself in presenting music with a passionate and entertaining atmosphere. Indonesian-born Australian percussionist and composer Robert Oetomo (b. 1988) is an active freelancer as a soloist, chamber musician, composer and an educator. He has been invited as special guest artist to perform and present masterclasses in numerous festivals and universities around the world including the Hochschule für Musik Würzburg in Germany, Instituto Baccarelli in Brazil, the Sydney Conservatorium of Music in Australia, the 1st Qingdao International Percussion Festival 2014 in China and the 9th Tabasco International Marimba Festival 2015 in Mexico. As a composer, Robert passionately advocates the development of percussion music. He has composed numerous works for percussion which have been performed all over the world. 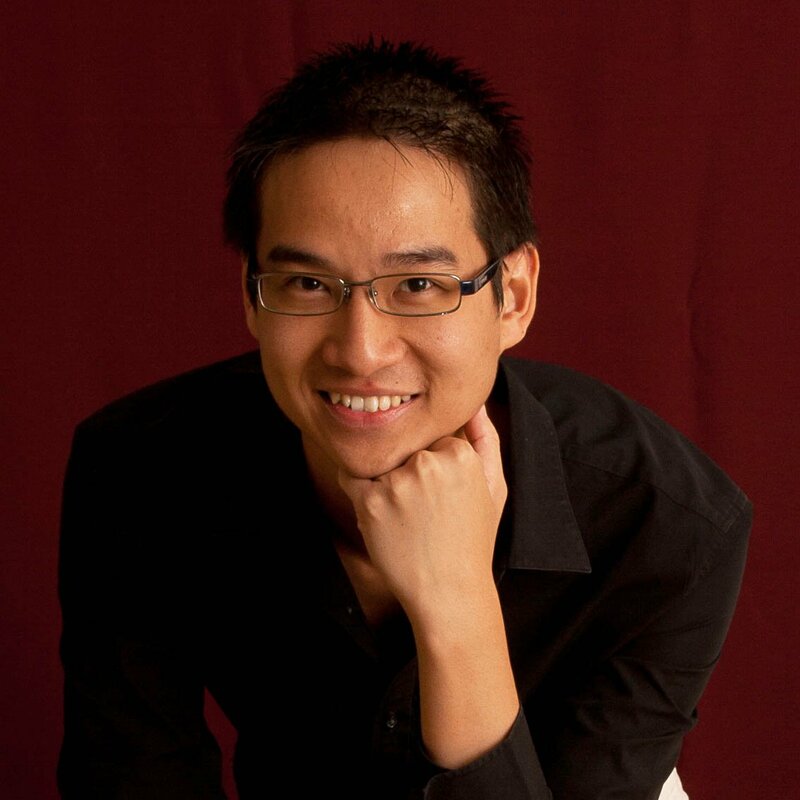 In 2015, he was commissioned by the Australian Marimba Competition 2015 to write a compulsory Australian piece (Étude de Paganini), for which he was also a jury member of the competition panel. His first symphonic work, Spirit of The Dreaming with solo didgeridoo, was premiered at the 2008 Aurora Music Festival in Sydney, Australia. Later that year, it was performed again with renowned didgeridoo soloist, William Barton. Robert was selected for the 2010 Ku-Ring-Gai Philharmonic Orchestra Composers’ Workshop program during which he composed his orchestral work, Reflections on an Islandʼs Landscape, under the mentorship of composer Nigel Butterley and John Peterson. His works are published by Edition Svitzer (Denmark) and Tapspace Publications (USA). Robert is an Encore Mallets, Inc. endorser, a Marimba One Discovery Artist and a Sabian Artist. Jerome has been a passionate chorister for many years, and began his choral experience singing in his own school choir. He has rehearsed and performed with a number of major choral ensembles across Sydney, and was a member of Gondwana National Choirs for ten years. 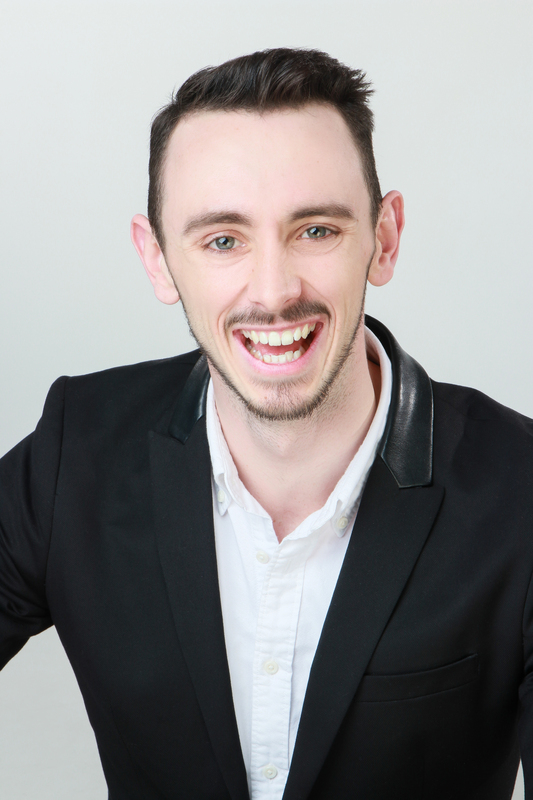 Jerome has performed internationally in the UK, USA, France, and the Baltic states. The Cherrybrook Choir is a very exciting ensemble which is currently going through a growth spurt. Jerome is keen to encourage and diversify students’ knowledge of the choral world and introduce them to important techniques and concepts. The choir will be undertaking engaging and approachable repertoire as it grows, as well as attempting and rehearsing more complex music.